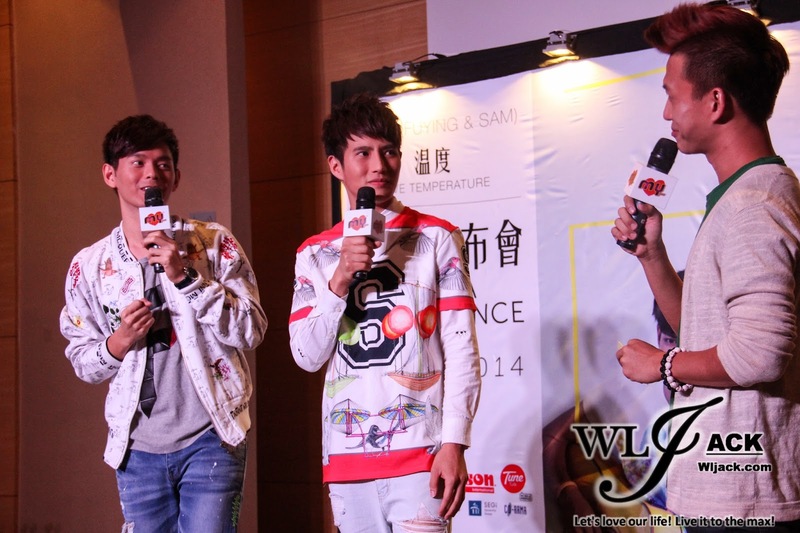 Kuala Lumpur, October 2014- FS (Fuying & Sam) has come back to Malaysia along with their latest album “Love Temperature溫度”. 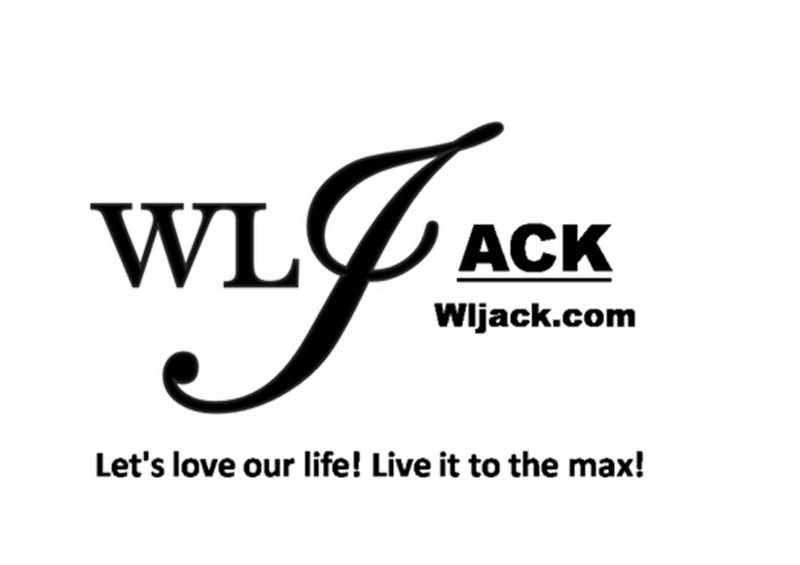 A few days ago, a press conference was held regarding this album and our team from wljack.com & loong-updates.blogspot.com have been given an opportunity to do coverage on the event. Fuying & Sam Appeared On Stage With Screams & Cheers From Fans! Shared Their Experience In Taiwan! 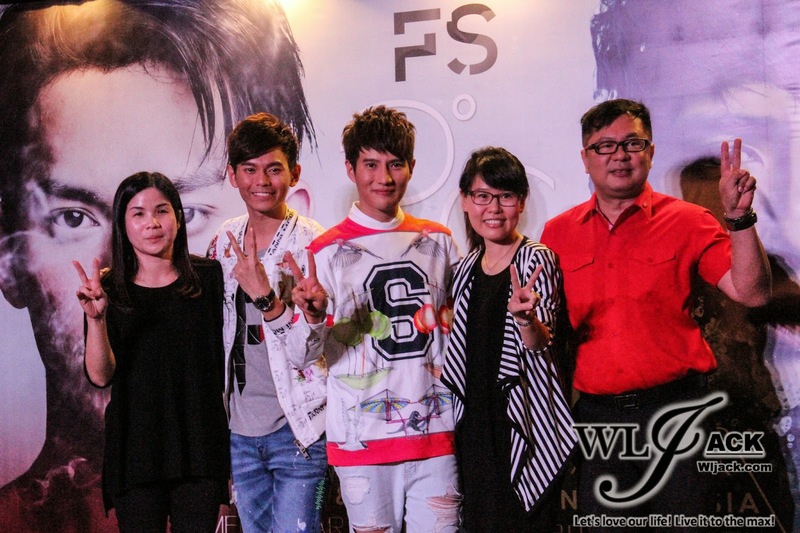 Besides having the media members in the venue, the press conference was also attended by a few FS fans. As Fuying & Sam made their appearance in the auditorium, they have gained a lot of cheers from their fans. On stage, both of them have shared about their experience in Taiwan since the release of their album “Love Temperature溫度”. They have attended many program shows in Taiwan. 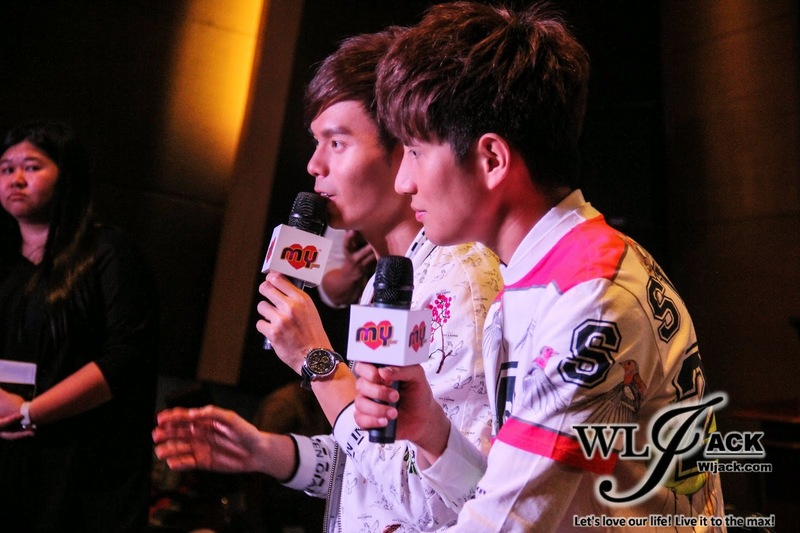 One of the most unforgettable moment was when they were featured in an online media interview. The interviewer asked them to sing impromptu during the show. Apart from that, they have also enjoyed the moments at Show Luo 羅志祥/小豬 program show “娛樂百分百”. During that show, they were asked to perform cover songs by others. Temperature As The Measurement Of Love! It’s common for people to measure their love for someone by depth, distance, length of time and etc. Temperature is a measurement which was seldom to be used for this aspect. At different stages of a relationship, there were many temperatures. When a new couple first started to be in love, their “temperature” in love would be warm and hot. But when a couple broke up, the love might have lost the “temperature”. Thus, Fuying & Sam has made Temperature as the theme in their latest album. Many Collaborations In The Production Of This Album! 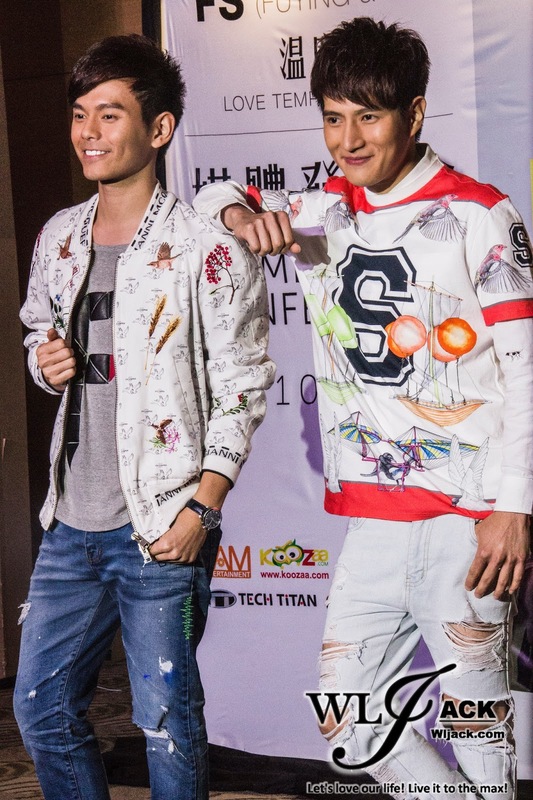 In this new album, Fuying & Sam have collaborated with many prestigious figures in music industry. One of the most prominent ones is the collaboration with Taiwan Singer Queen 魏如昀 in singing the song titled “兩個太陽”. Both of them claimed that they have been listening to her songs before their own debut. Thus, they really enjoyed the collaboration very much. the song “可不可以， 你也刚好喜欢我“. They have also collaborated with Hush in producing an R&B song “吻的温度”, with Malaysia music producer 彭学斌 in the song of “全世界都以为我们在一起” and 刘永辉 in “想为你做的事”. Music Video Based On Fuying’s Real Life Story! In this new album, famous director 黄中平 has directed the music video for their new song “可不可以， 你也刚好喜欢我“. 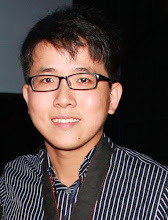 The music video was based on Fuying’s real life story during his schooling days, whereby he and his best friend fell in love with the same girl. The shooting for the music video was done in an area in Taiwan which has a very hot weather. Despite both of them originating from Malaysia which is a warm country itself, both of them sweated a lot during the shooting. Surprises For Fuying & Sam! Microphone, Earpieces and……. Their First Concert In Malaysia! 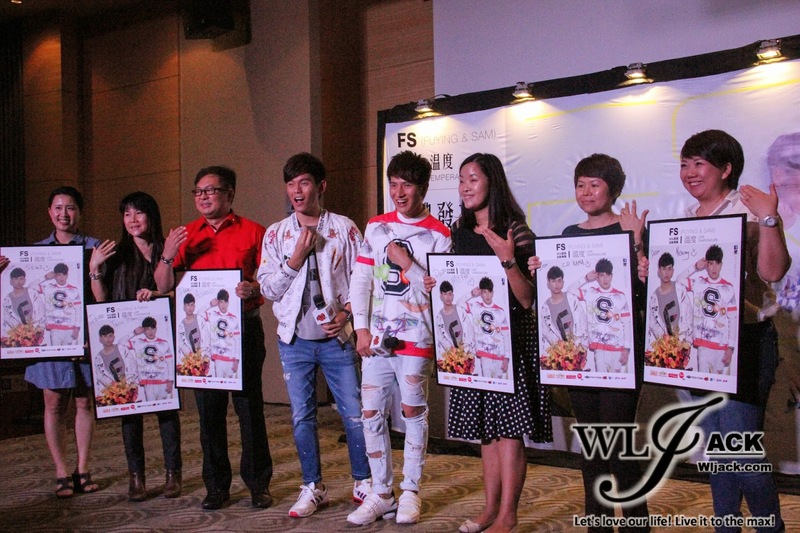 During the press conference, the sponsors have come on stage and presented special gifts for both of them. They have received microphones as a gift during their journey in Taiwan. This time in Malaysia, each of them received an exclusive earpieces from the sponsors. However, that’s not the biggest surprise of the day. 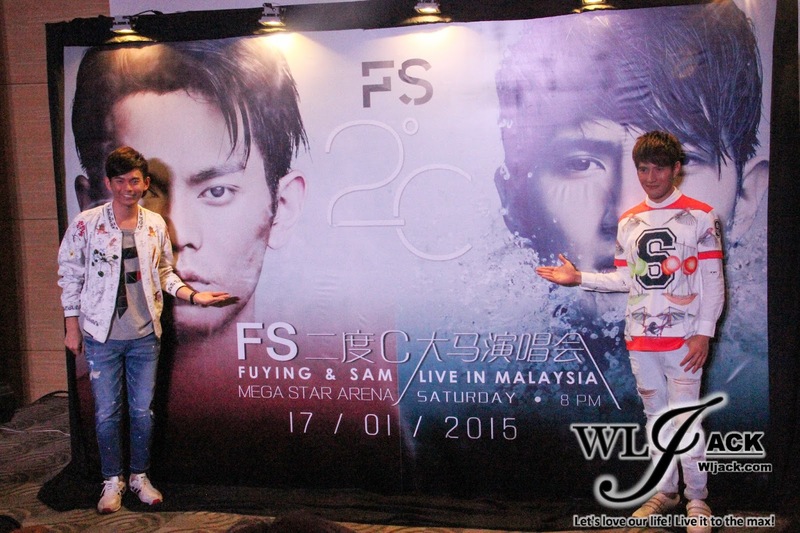 The biggest surprise was when Fuying & Sam removed the black cloth covering the backdrop and it was a wallpaper of their upcoming concert in Malaysia. This was a surprise from the company to them. 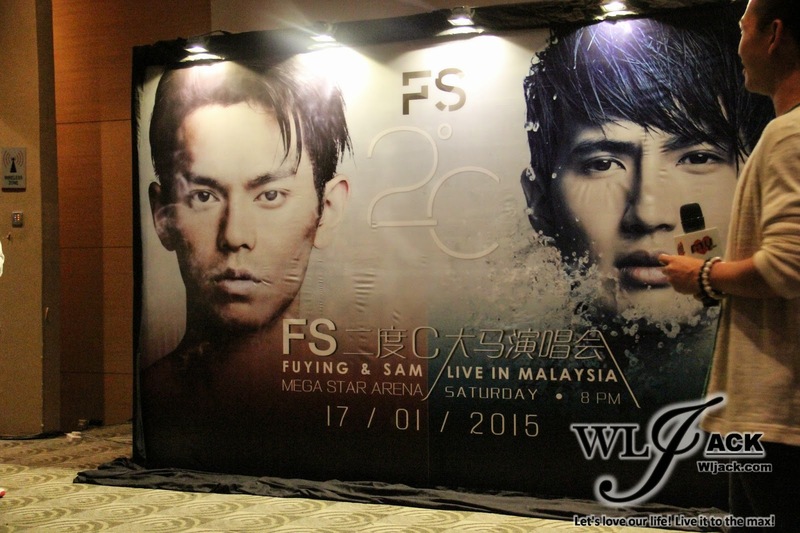 Fuying & Sam LIVE in Malaysia Concert “FS二度C” will be held on 17th January 2015, 8pm at Mega Star Arena. So, FS fans, do mark down the date and go support them in their concert! Performance During The Press Conference! Besides,the media members and the fans who have attended the press conference were lucky as we got the chance to watch them performed LIVE during the event. Their performances were really great! After the press conference, Fuying & Sam sat down close to the media members and have a short Q&A session with us. 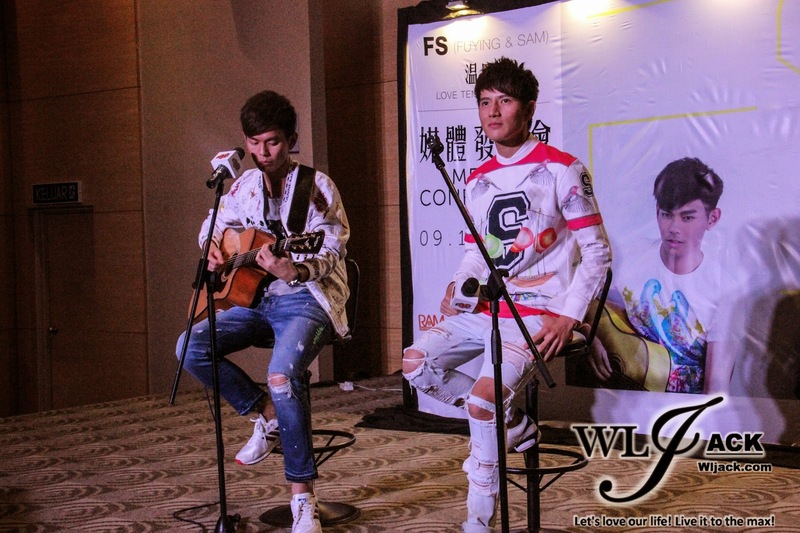 During the Q&A session, a media member asked them whether the announcement of the concert would be their challenge to the other Malaysian boy group Thomas & Jack (東于 哲). They replied that, there was no such thing as they were surprised too by the announcement. The company has kept it a secret for them. In their opinion, it was just a music sharing event and by no means of it being a challenge to their fellow Malaysian singers. Jym asked them will they be inviting Thomas & Jack to the show. Fuying & Sam said that it would be cool too if they could have a crossover with them. That’s all for my full-written coverage on the press conference!